Channel 4 has opened its highly successful Production Training Scheme in Scotland for the first time, targeting people from BAME backgrounds and those with a disability. The Nations & Regions Production Training Scheme is offering six three-month contracts with some of Scotland’s best TV production companies. Roles are for entry level researchers and production co-ordinators. Off-screen Diversity Executive Nina Bhagwat says the industry needs more diverse talent: “We are really hoping to discover great, stand out talent from this positive action scheme. 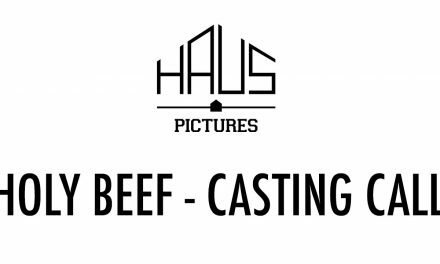 We want to connect with talent out there who don’t think TV is for them. If you are disabled or BAME, and passionate about television – please apply. Companies taking part include: Raise the Roof (Kirstie’s Fill Your House for Free), IWC (Location, Location, Location), Remedy (Fifteen to One) and Lion Productions (Horrible Histories). The three-month contracts run from March to June. As well as paid work placements, trainees will benefit from a bespoke training programme including ‘boot camp’ and a ‘finishing school’ as part of the scheme. Applications are now open and will close 15 January 2016. Channel 4 has committed to promoting diversity in the industry through our 360˚ Diversity Charter. The Charter puts diversity at the heart of all decision making at C4 – this positive action scheme is part of their commitment to improving off-screen diversity in the TV industry. 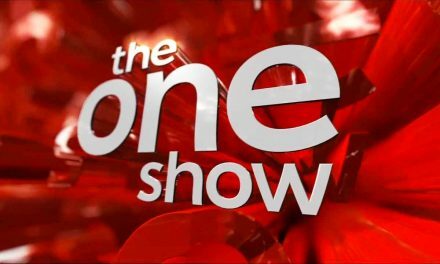 Sign Up For BBC One Show Researchers’ Networking Event! Invitation Only! 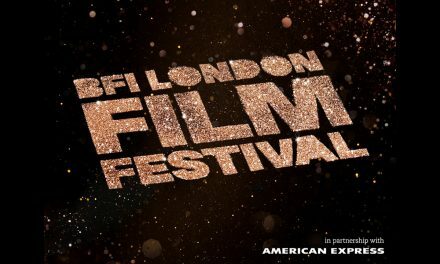 2017 BFI London Film Festival Feature & Short Film Submissions Now Open!